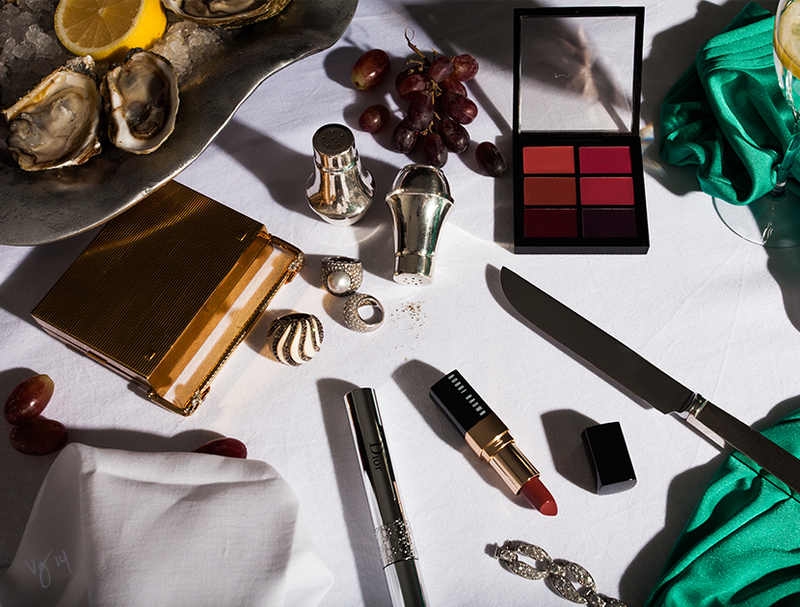 From VIOLET GREY’s cover story with supermodel Lauren Hutton comes a tutorial created with a range of eternally chic, rich mulberry tones. Hutton shares her secret to her glowing skin: It lies in the light layering of hydrating, dewy products. And her perfect, long-wearing pout is rooted in a layer of primer under a light coat of color, followed by lip liner applied last. The products necessary to pull it off, below. Hydration is of utmost importance. It's important to avoid using shimmer on women over 50, which can exaggerate lines and wrinkles. use a brush for perfect brows. allow to set for 15 minutes before applying makeup. curl lashes to open the eyes. use a brush to sparingly apply concealer. apply to the brow bone and inner corners of eyes. mix colors on the back of your hand to find the perfect hue. define lips after lipstick is applied. 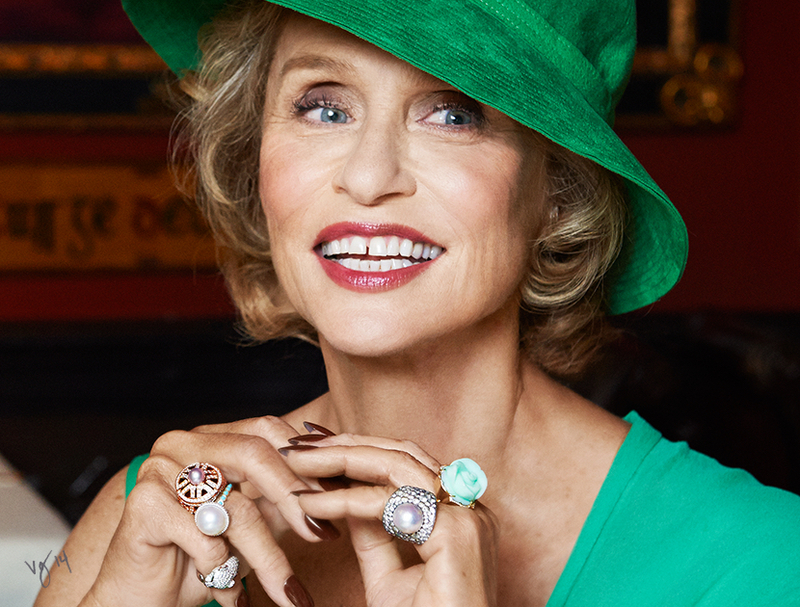 Makeup artist Pati Dubroff reveals the secrets to Lauren Hutton's radiant skin and coordinated lips and cheeks.